Tap symbols for info. Tap for Full-Screen. This map shows accommodation for St. Anton am Arlberg. To locate Hotels and Chalets elsewhere, tap a marker or select a link from the menu to switch maps. Check availability and prices for Dozens of Chalets and Apartments in St. Anton am Arlberg. Chalet with your own private staff. Chalet with your own private staff. 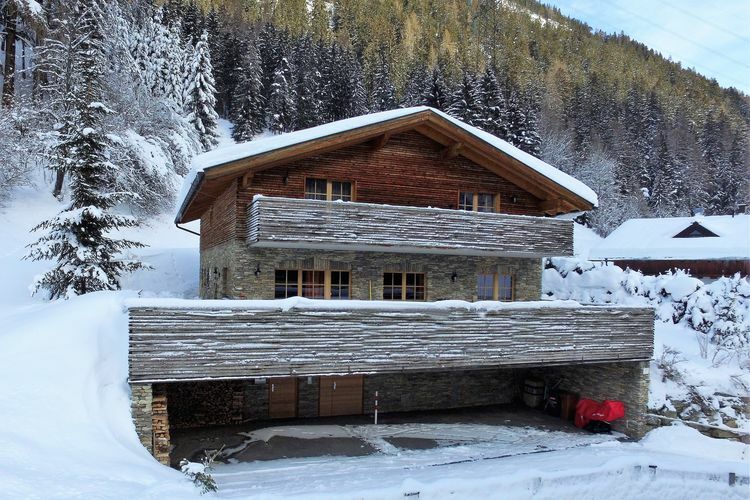 This very luxurious chalet has a quiet and sunny location at only 2 km distance from ski lift and the city centre of St. Anton. Right in front of the chalet is the ski-bus stop at about 100 meter. Only a few metres away from the Nassereinbahn gondola lift and the Arlberg ski school, Appartements Bachmann offers spacious apartments with a balcony and free private parking. Set within 90 metres of Nassereinbahn and 1.5 km of Arl.rock Sport Park in Sankt Anton am Arlberg, Apart6580 provides accommodation with seating area and flat-screen TV. Complimentary WiFi is featured. Located in Sankt Anton am Arlberg, 10 minutes’ walk from the Golfclub St. Anton am Arlberg, Midland offers a garden with a seating area, where a breakfast can be served. The accommodation units include a private bathroom and a balcony. Only 450 metres away from the Nassereinbahn cable car, Apart Hotel San Antonio offers rooms and apartments with balcony in a sunny and quiet location in St. Anton am Arlberg. Located 3.4 km from Nassereinbahn, 4.3 km from Arl.rock Sport Park and 5 km from Rendlbahn, Apartment Arlberg provides accommodation set in Sankt Anton am Arlberg. Free WiFi is available. Interhome is a vacation rental provider founded in 1965. The 4-star hotel Karl Schranz is located in a quiet and sunny spot in St. Anton, offering a wonderful view of the mountain backdrop. The resort centre and the ski area are both approx. Comfortable and perfectly equipped apartments in St. Anton am Arlberg. 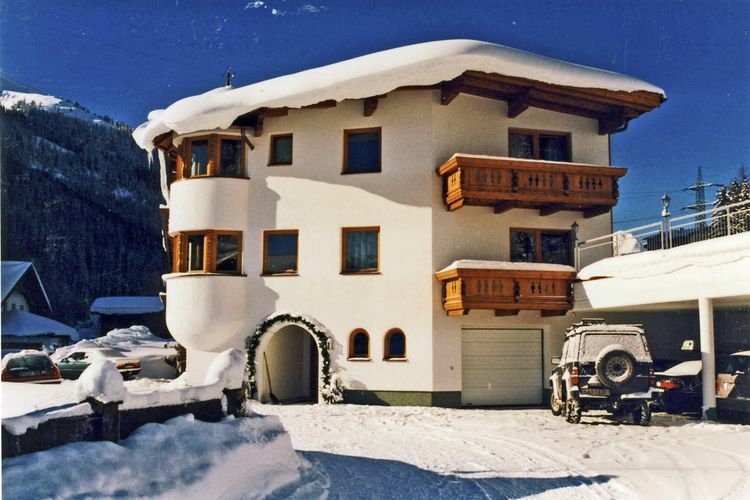 The charming and comfortable holiday residence is situated on the edge of St.
Chalets and Apartments in other popular Ski Areas near St. Anton am Arlberg. Common questions about St. Anton am Arlberg. Note :- Ski Accommodation deals to St. Anton am Arlberg are subject to change until booked. You must check any particular requirements directly with the Operator at the time of booking.